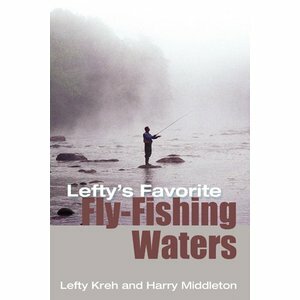 Book-Lefty's Favorite Fly Fishing Waters by Lefty Kreh, For almost forty years, Lefty has been fishing all over the States. Fly fishers have been begging him to pass along some of his best finds. 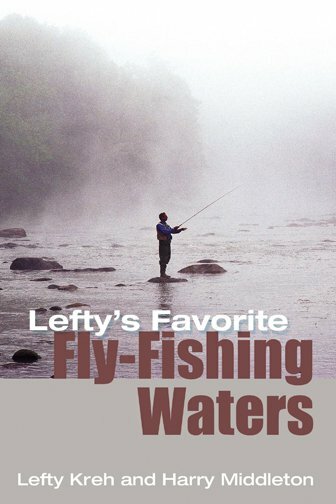 Book-Lefty's Favorite Fly Fishing Waters by Lefty Kreh, For almost forty years, Lefty has been fishing all over the States. He's had his share of river washouts, sun-bright salmon days, cloudy bonefish skies, fishless days, and busted trips. 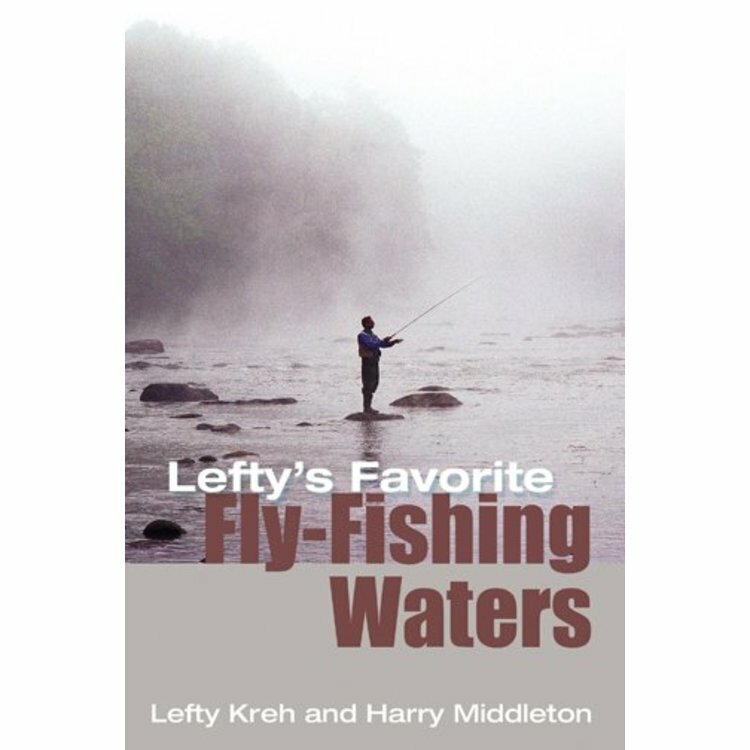 Fly fishers have been begging him to pass along some of his best finds, so Lefty Kreh has written a wide-ranging travel book to do just that. Making his case that the U.S. contains simply the best and most diverse fishing in the world, Lefty shares his favorite trout, smallmouth bass, and shad spots in the Northeast and Middle Atlantic; largemouth bass holes in the South; freshwater fish dens of all kinds in the Midwest and West; and Pacific salmon and steelhead runs in the Northwest. And he also covers the incredible variety of fishing holes to be found in the completely different fisheries of Alaska and Florida. He didn't just go on memory, either. Each write-up has been checked out by a local fly-fishing shop or professional outfitter, who have added their own comments. From all these thousands of rivers, streams, lakes, ponds, lagoons, and oceans, Lefty has chosen just forty waters. Sure, it was an impossible task, but somebody had to do it-and who better than Lefty Kreh? 176 page Paperback edition. 5 x 7 inch format. 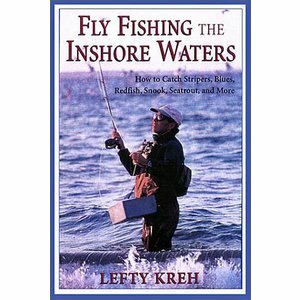 Book-Fly Fishing the Inshore Waters by Lefty Kreh, The master's tips on how to catch all inshore saltwater gamefish on a fly rod.